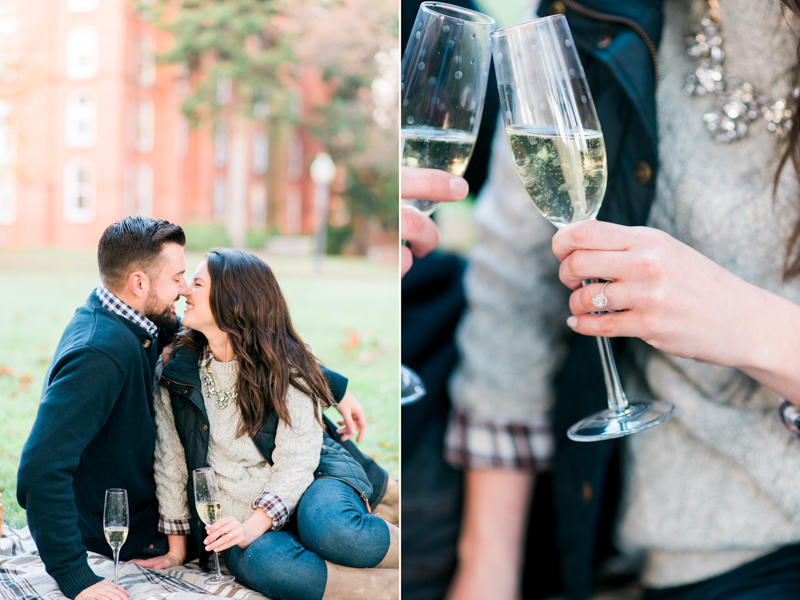 Since I've been stuck indoors for the past 4 days, I've done a lot of thinking about engagement sessions. Weird? Maybe. But engagement season is here and, soon enough, the weather will be gorgeous, the sun will be warm, and the snow will be not trapping everyone to their house. Ahhh, a beautiful day-dream, haha. The main thing on my mind is getting clients to recognize the benefit of a professional engagement session. 1.) 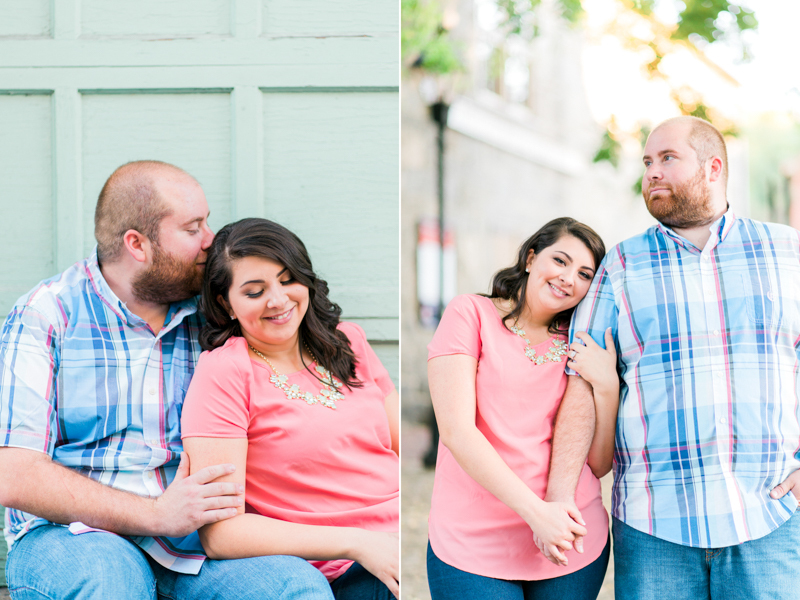 The biggest benefit is getting to know your photographer and their style. Every photographer is different between their shooting and editing style. My shooting style is relaxed, romantic, and fun with a huge focus on your natural interactions rather than looking at me and cheesy smiling. That's not something that couples can necessarily see just by looking at photos on my blog. 2.) You get to have real and true stress-free fun! 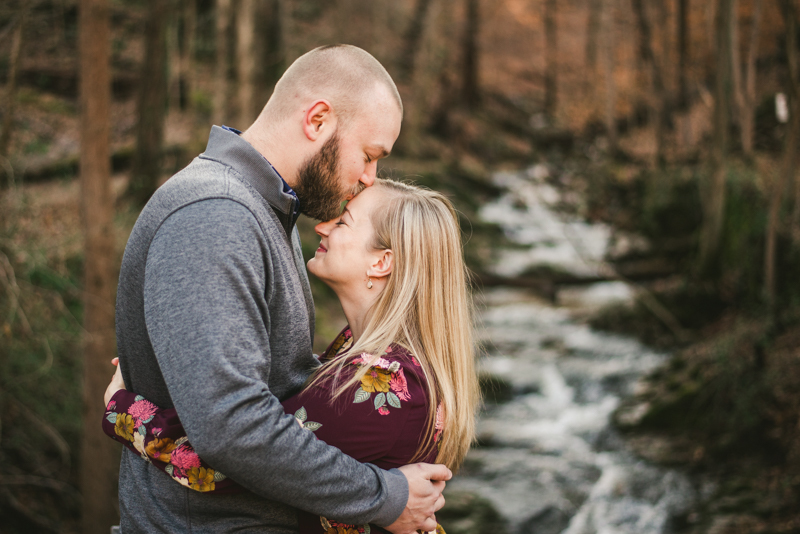 There are so many things when it comes to wedding planning that get you into a hectic mood, but when you prepare for your session with your photographer you should feel at ease with the images from their portfolio and know that you are in good hands. Often times, friends or family do not have previous photos and you are their test subjects, and may bring additional stress. 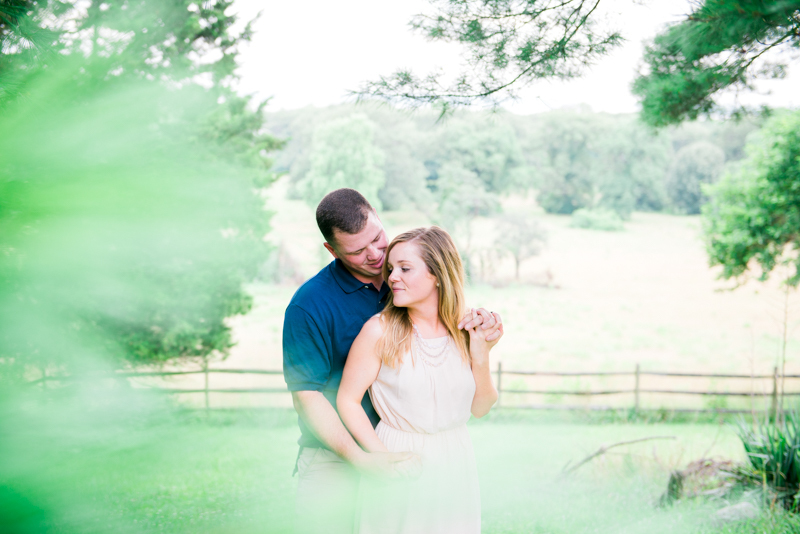 But being able to let your photographer take control, you can focus on celebrating your upcoming nuptials. Often times your photographer has gorgeous ideas for these precious cards and having edited images that are cohesive with color and style make these even greater. Your family will be in love with your faces and photos, especially when you send them beautiful save the dates. 4.) 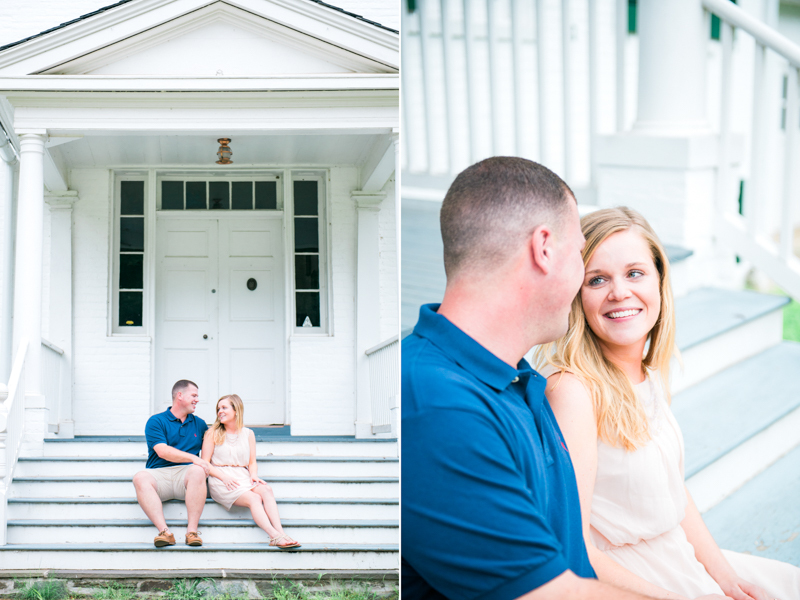 Getting comfortable in front of a camera is something that goes hand in hand with getting to know your photographer. Through doing a shoot with your wedding photographer you get to feel like a total model for an hour and a half. Your confidence gets a boost and you can get to feel out how poses are suppose to go and what directions go into creating those poses. This is especially important for those who are shy or uncomfortable behind the camera, but everyone can benefit from having some experience being the models. When your wedding day comes, you should feel entirely at ease when it's time for your portraits. 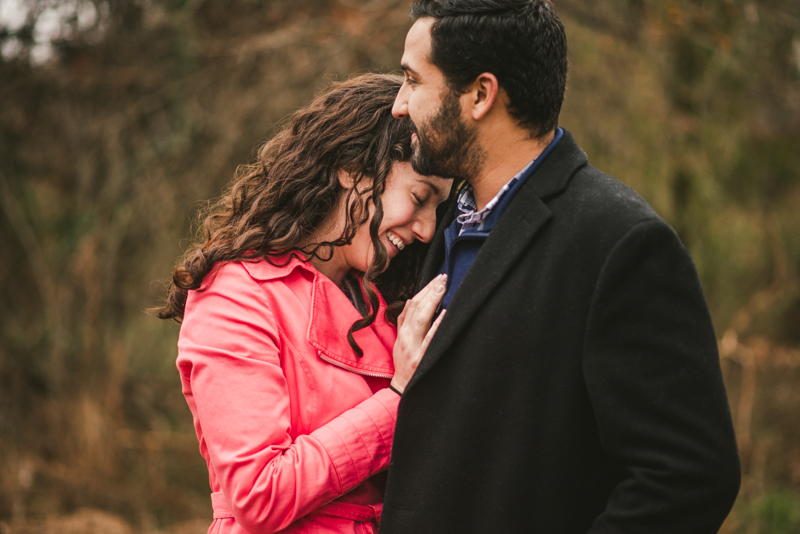 Because I believe so strongly in the importance of engagement sessions for us, all of my wedding packages include one session for free. Use it or lose it, but definitely use it! Finally, I have one issue that comes up every so often. 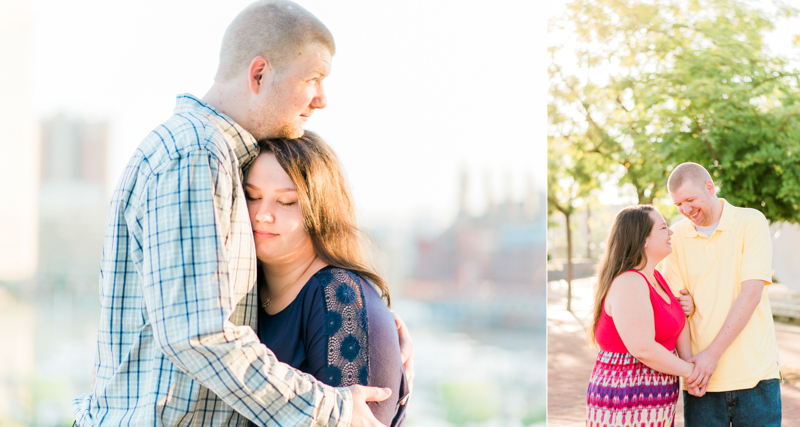 What happens if a family member got a new camera for their birthday or Christmas and offered to do your engagement photos for free? There is so much pressure when it comes to capturing this time in your life that your family member or friend may not realize just how important it is until they start looking at Pinterest for posing ideas and become overwhelmed with all the beautiful photos. For a new person coming into the photo world, any awkwardness or naivety behind the camera may end up making you feel self conscious. Self consciousness is a curse on photos, and it's amazing how a fear of posing turns into your own photo nightmare when a photographer (no matter who they are) isn't confident. 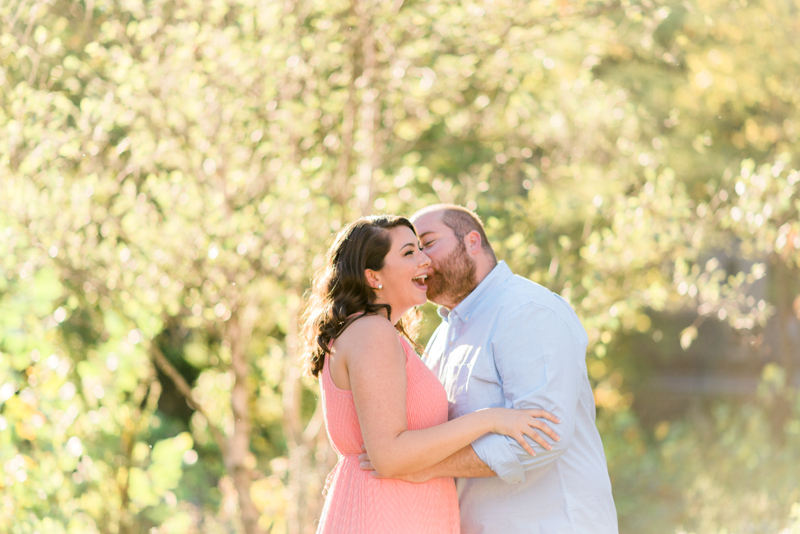 Luckily, you can trust in your professional photographer to use their expertise to let you feel comfortable and natural while also alleviating a lot of stress, and capture this fun and exciting time. It's an incredible learning experience for you and an opportunity you should definitely take!